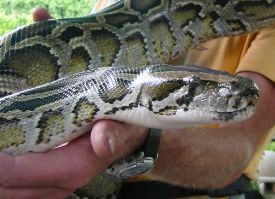 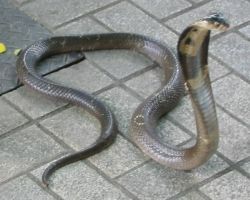 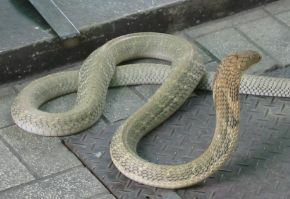 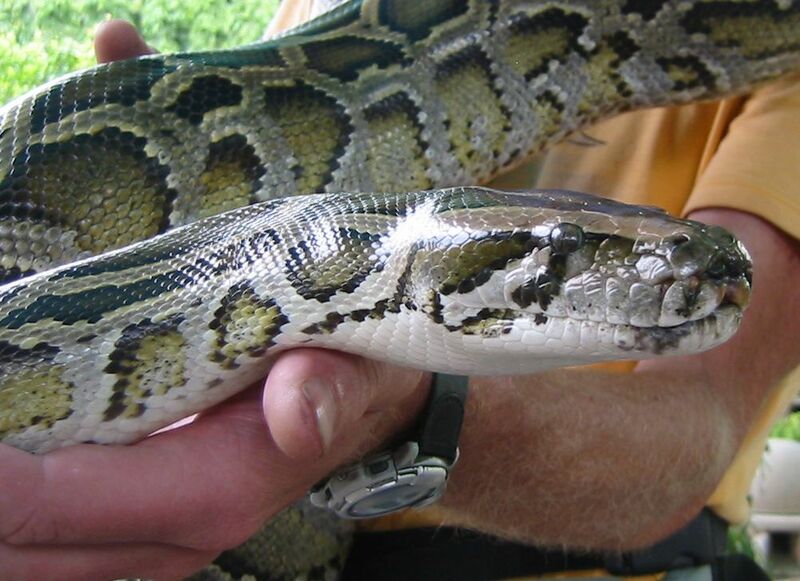 I have a healthy respect for snakes but when they are scared of me I don't mind getting close enough for a photo. A digicam is great because you can use it at arm's length! Many thanks to David Bird for identifying some of these. 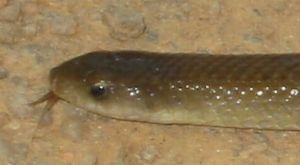 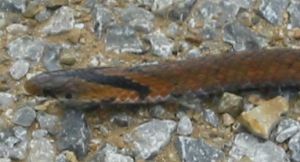 This is a sub adult Aesculapian Snake Elaphe longissima with the juvenile colour pattern just still visible, seen in the Ardeche Gorge. 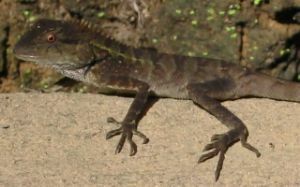 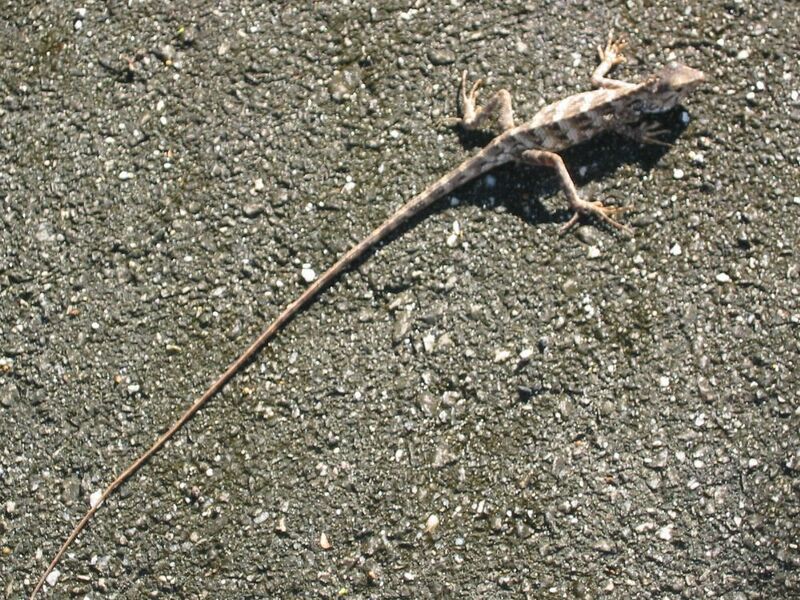 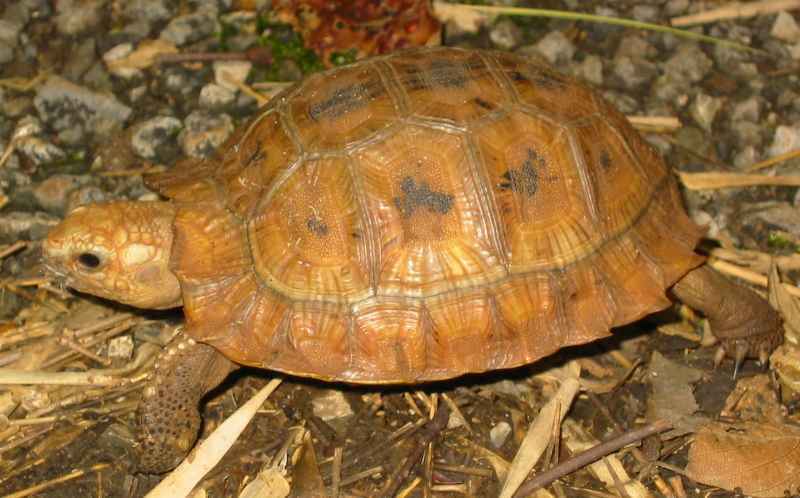 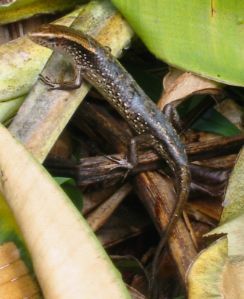 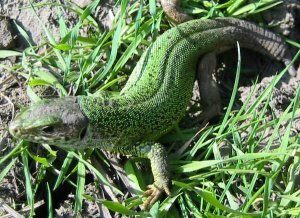 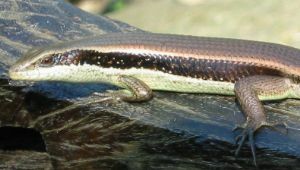 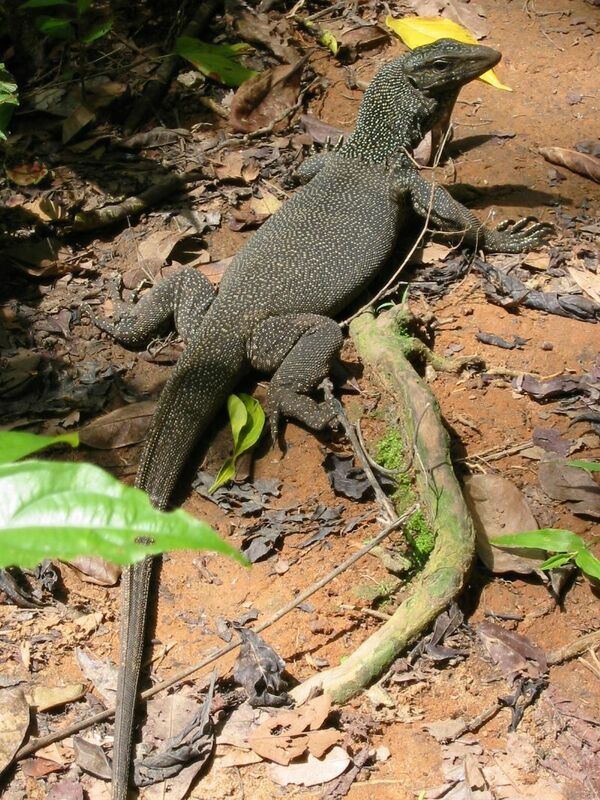 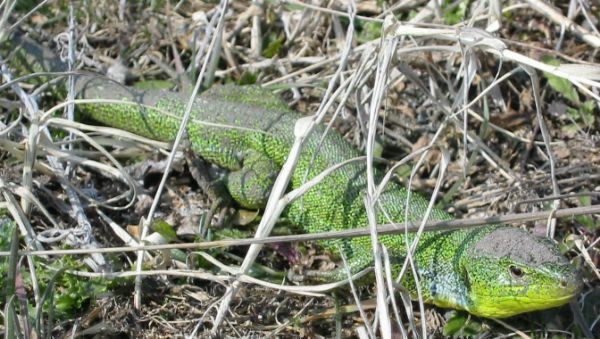 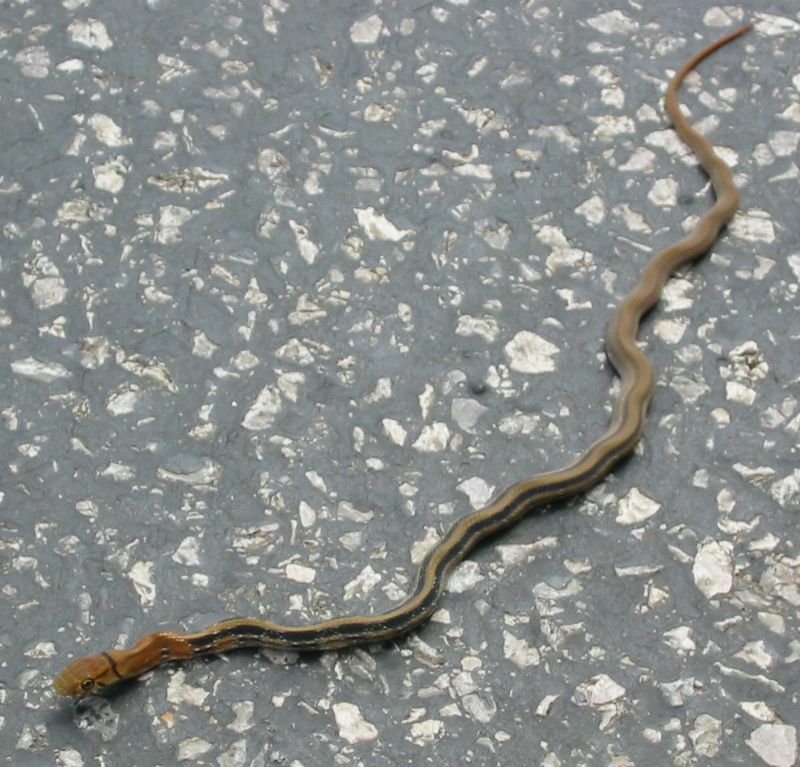 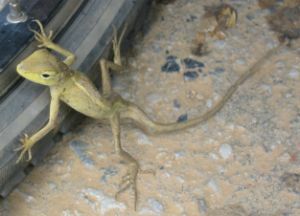 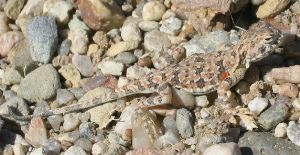 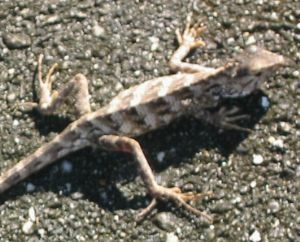 And a larger (25cm long) lizard seen by the road in Bulgaria, March 2003. 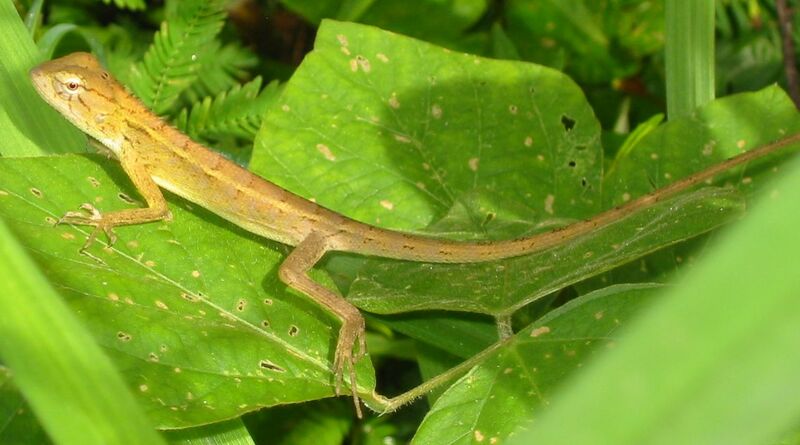 It is a Lacerta trilineata the Balkan Green Lizard. 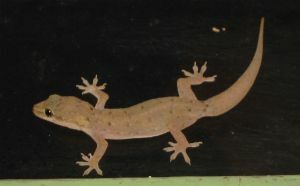 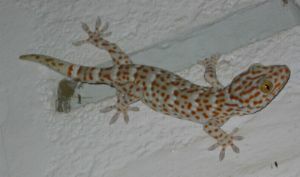 These geckos were a common sight in hotel rooms in southern Yunnan, China and in Laos. More Thai lizards, July - August 2004, the red spotted one is a Tokay Gecko, Gekko gecko, and the snake-like one is an elongated skink, Riopa haroldyoungi (Scincidae).